Providing operating support to our 37 member historically black colleges and universities is the core of what we do. Our support helps member schools keep tuition down to a rate that is nearly 30 percent lower than tuition in comparable schools. We offer grants to help build capacity, faculty development programs and assistance with teacher education programs. UNCF launched the Institute for Capacity Building (ICB) with a primary objective of supporting and strengthening the capacity of the 37 UNCF-member private historically black colleges and universities (HBCUs) in the areas of fundraising, enrollment and retention, academic programming and faculty development, financial management, historic preservation of campus facilities, executive leadership and governance. 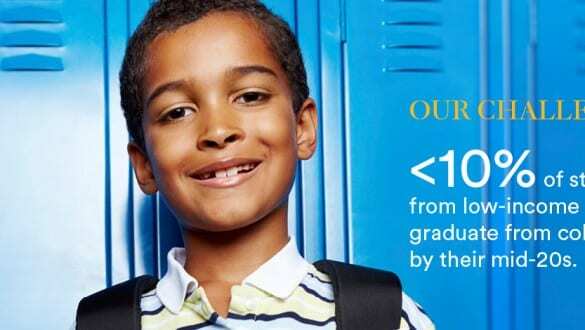 UNCF's ICB underscores the strategic intent of UNCF to support the efforts of its member institutions, within their unique traditions, missions and circumstances, to remain viable, compelling and competitive choices for the growing number of African American and other students of color seeking a college education. Learn more about the Institute for Capacity Building. 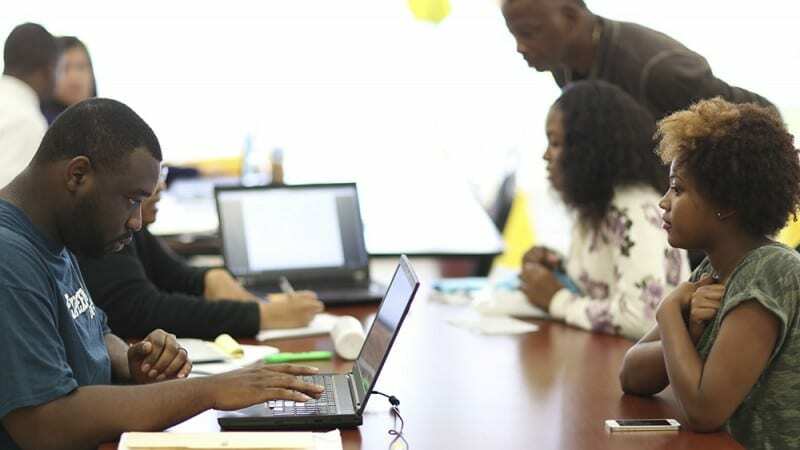 Recognizing the critical importance of research to faculty development, UNCF administers a number of programs designed to help minority professors increase their research experience. In addition to providing opportunities for UNCF professors to continue their development through furthering their research and training, our faculty development programs help faculty pursue advanced degrees and improve their curricula and teaching skills. Learn more about our faculty development programs. 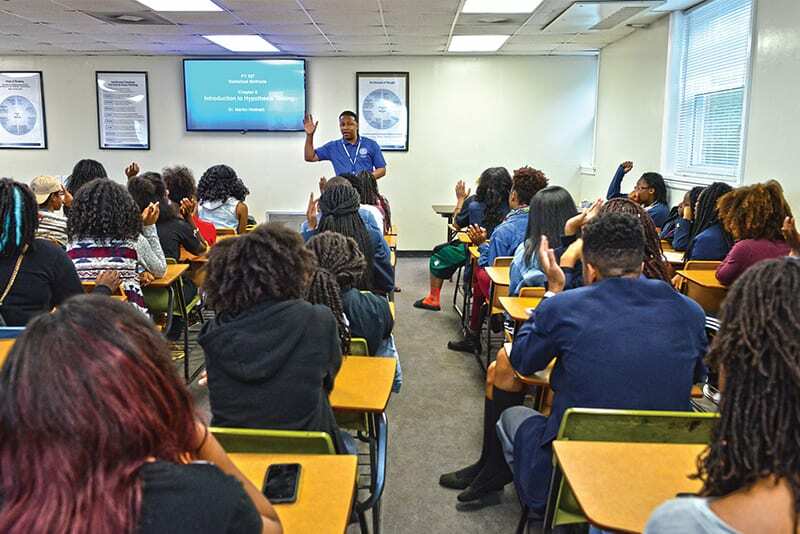 The Annenberg/UNCF HBCU School Linkage Program assists selected, eligible member colleges and universities to improve and strengthen the recruitment and retention of minority students interested in becoming teachers. Through the program, we encourage schools to create K-12 collaborative partnerships aimed at improving education programs for students who are majoring in education. We also provide training and professional development to enhance teaching techniques and improve learning outcomes of K-12 students and college students interested in becoming teachers. In addition, the program works to increase the use of technology in teaching venues. This program grew out of a $2 million grant to UNCF from The Annenberg Foundation of St. Davids, PA, and it has benefited 10 member colleges and universities through a competitive selection process. The award period is for three years.